The Revolution in-line sprayers with adjustable dilution rations of 1:4 up to 1:64 with a turn of a knob. When you come to that heavily soiled area, turn the knob for higher concentrations of cleaner, turn it lower for light soils. For those that want to revolutionise how their spraying is done, the Revolution in-line sprayer takes efficiency to a new level by allowing cleaners to adjust dilution ratios on the fly. Gross traffic lanes? No problem! 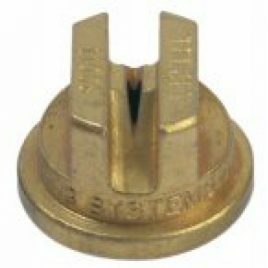 Blast away dirty spots with the turn of a knob. 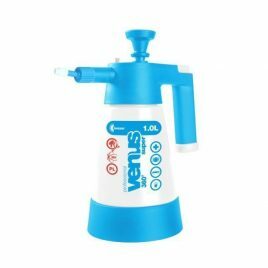 Avoid over wetting and cut your spray time in half! Quickly apply presprays, deodorizers, tile and grout cleaning solutions, sanitisers, protectors and more. 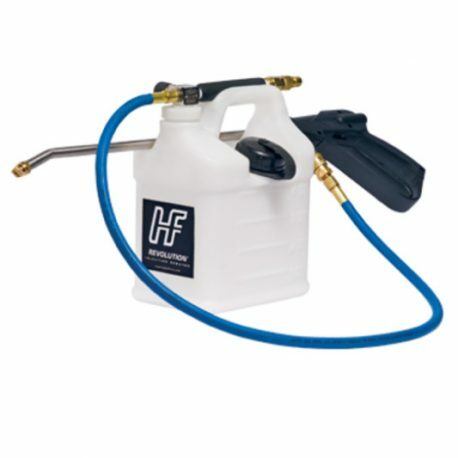 NEW, patent-pending container design makes the Hydro-Force in-line sprayer the most convenient sprayer on the market. 10cm (4") light-weight, see-thru hand tool. 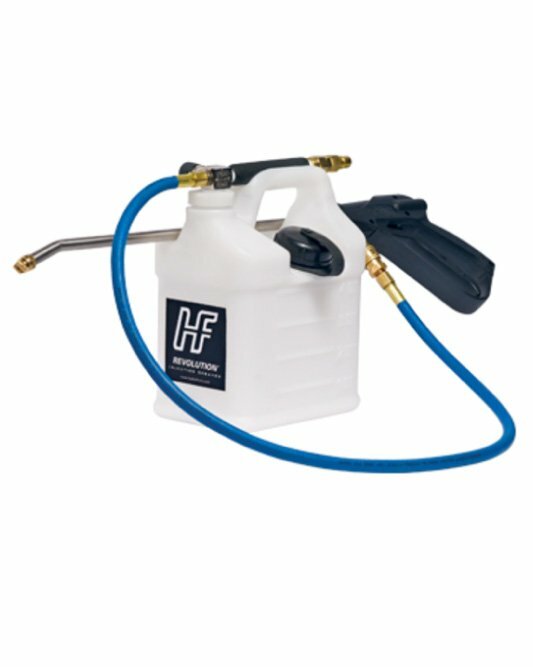 Internal spray jet with integral vacuum relief valve making it ideal for upholstery cleaning without overspray or over wetting. 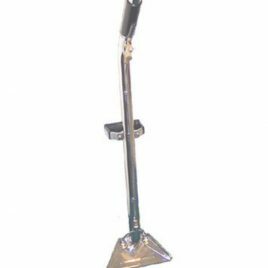 Polished Stainless Steel Stair Wand with a special 'S' bend style short handled floor wand, ideal for stairs, small bedrooms, bathrooms, landings etc etc saves loss of time by using a 25cm (10") rather than your 10cm (4") hand tool. 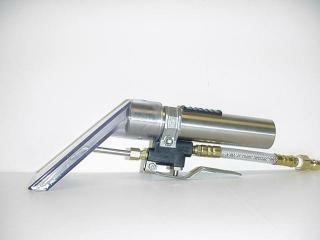 With adjustable plastic coated handle and twin spray jets, capable of 500psi.